Home>Metal hanger with bar and non-slip 39 cm. 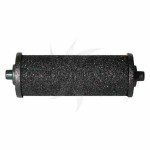 - Main component: chromed steel lined with black rubber. 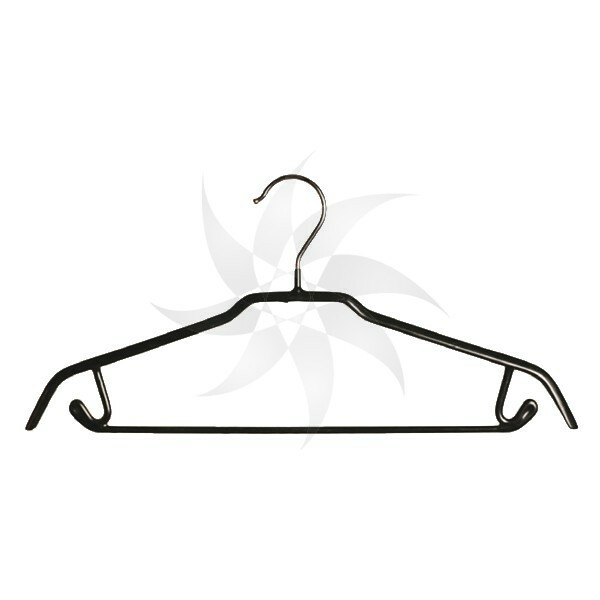 - Hanger lined with rubber to prevent clothing from slipping. 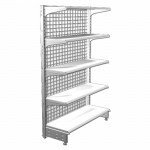 - Recyclable material (steel and rubber).